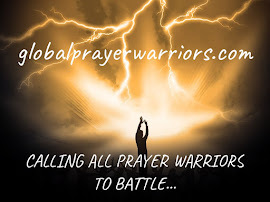 I want to encourage all of you that we are always taking your prayer requests on our Global Prayer Site. There have been many answered prayers, and as you know, prayer is our most powerful weapon! Our site was compromised a few weeks ago and much of the information was deleted but we are working to restore this as soon as possible. The ability to post prayer requests is still functional however. It is also more important than ever for us to be praying for the lost. 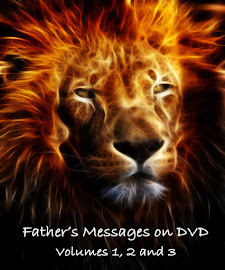 Father's last message was very clear, very direct, and very stern. There are seconds left for someone to choose Him or the world before it will be too late. I realize how weary many of you have become, I am not immune to weariness either, but we want to finish this race strong! Praying the scripture and lifting up our praise and worship, thanksgiving and intentions to our Father is the most intimate way we honor Him and our relationship to Him. If you have not signed up to become a member, please take the easy steps to do so and let us and others around the world pray for you and your intentions. There is nothing more encouraging than seeing the power of prayer through the answers we receive when joined as One heart in Yahushua! Amen!